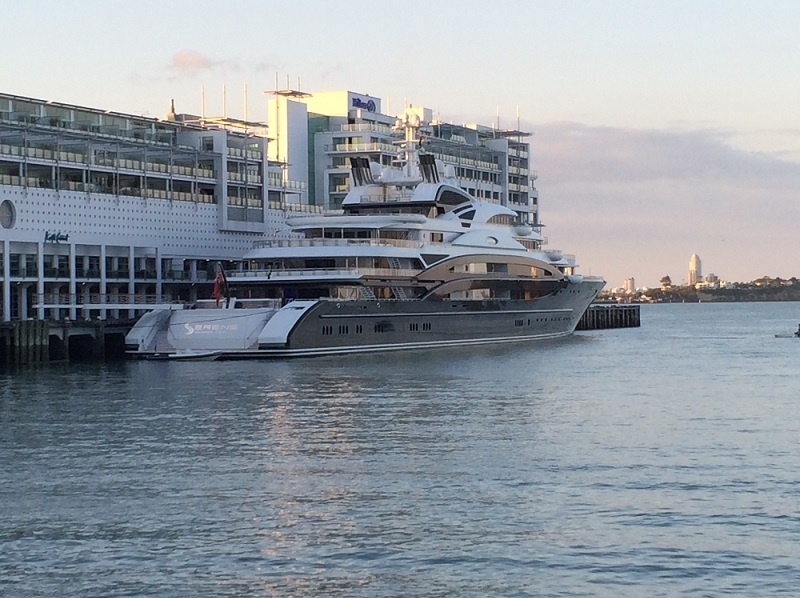 New Zealand has grown as a superyacht destination over the past decade, and to accommodate this influx of yachts, and more importantly, to manage the services required by the visiting yachts, the New Zealand Superyacht Group (NZYG) has been formed. The group is said to promote the country as a superyacht destination and bring together the various industry role players of the region. NZSG member and Managing director of Asia Pacific Superyachts New Zealand, Duthie Lidgard, feels the region will benefit from the group’s involvement and structure, “The NZSG will fully support its members, who are the best in their field and pride themselves in being able to meet the high standards demanded by owners, guests and crew.” Visits to the region increased from 37 yachts last season, to 57 superyachts this summer, and was highlighted by the arrival of yachts such as the 135m Serene and 140m Ocean Victory. New Zealand is not only to be promoted for its beautiful cruising grounds and majestic landscapes, but superyachts will be more informed about the country’s established history in construction of yachts and refit sector. Board members of the group will soon be appointed.